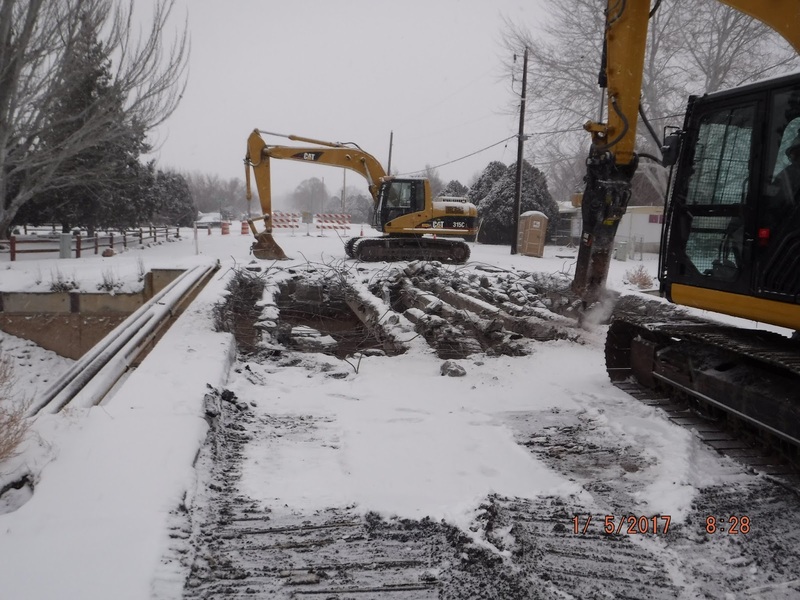 Construction on the 29.5-E.63 Bridge Replacement project kicked off this Tuesday (Jan. 3). 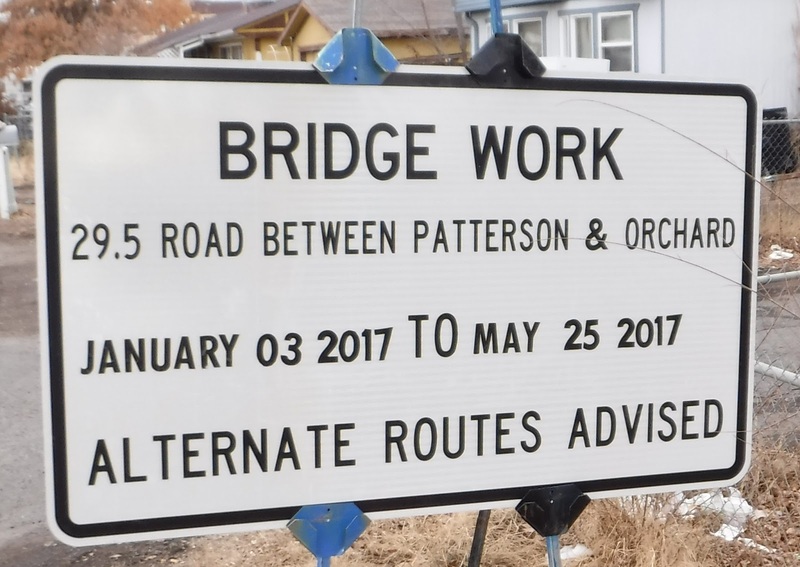 The bridge, located in the Fruitvale area, was built in 1964, and due to functional and structural issues, it will be completely replaced. Eighty percent of the project is funded by grant money. 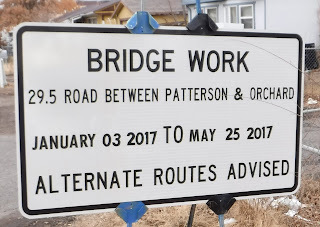 The 29 1/2 Road bridge is located between Patterson Road and Orchard Ave., in Fruitvale. Aside from structural damages, the bridge has very narrow sidewalks, and it presents pedestrian safety issues. Road closure for the 29 1/2 Road bridge will last until the beginning of summer 2017. Alternate routes are a half mile in either direction (29 Road or 30 Road). 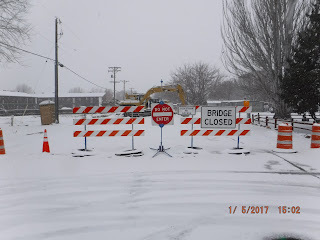 Snowfall does not stop the excavators from tearing down the 29 1/2 Road bridge. Around 5,000 vehicles cross this 53-year-old bridge daily. 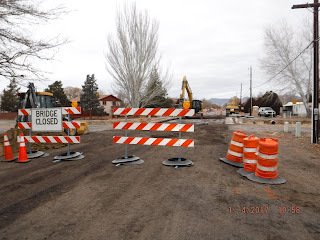 Construction on the 29.5-E.63 Bridge Replacement continues without delays. 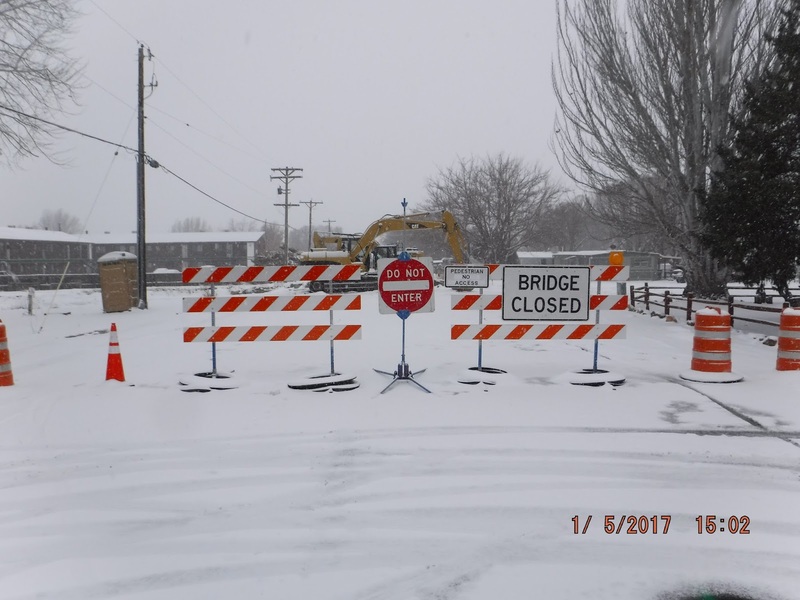 The bridge is a few steps from being completely removed. The new bridge will have wider shoulders to accommodate pedestrians. Construction on the 29.5-E.63 Bridge Replacement project. Mesa County Road and Bridge: Plows 641 miles of paved roads. Uses 34 trucks and four 1-ton trucks to plow paved roads. Considers 589 miles of paved roads a priority, which means they need to be cleared the first day. Plows 170 miles of gravel/dirt roads. Uses 13 graders to plow the gravel/dirt roads. Considers 144 miles of gravel/dirt roads a priority. 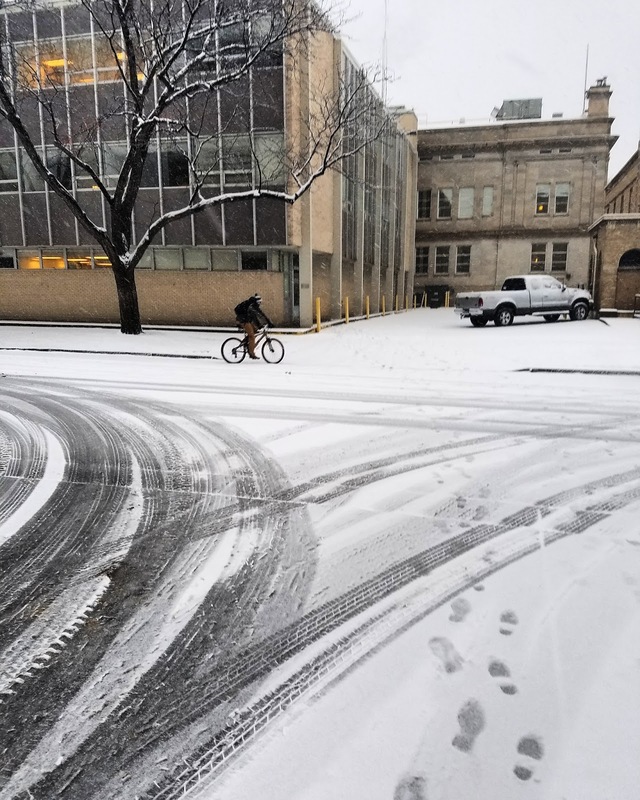 Whether you drive, walk or bike to work the commute was challenging due to icy roads. 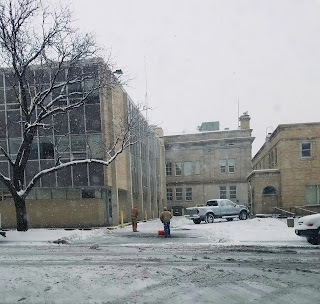 Mesa County staff tries to keep sidewalks clear of snow, but it was a difficult task. 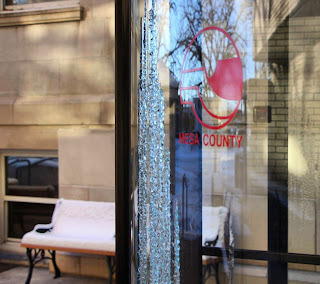 The benches outside the old Mesa County Courthouse, 544 Rood Ave., are covered in snow. "Bookworm" is a bronze sculpture, by Gary Price, of a young boy reading,. The avid reader is located at the old Mesa County Courthouse, 544 Rood Ave. Cold temperatures keep the ice and snow from melting. The 2016 Property Tax Roll (due in 2017) has been certified. Property Tax Statements may be in the mail stream by January 20, 2017. Colorado law [CRS 39-10-104.5] requires tax payments in two equal installments, the first being due on or before the last day of February, and the second installment to be paid no later than the 15th day of June. Or, if you are paying your taxes in full, a single payment is due on or before the last day of April. 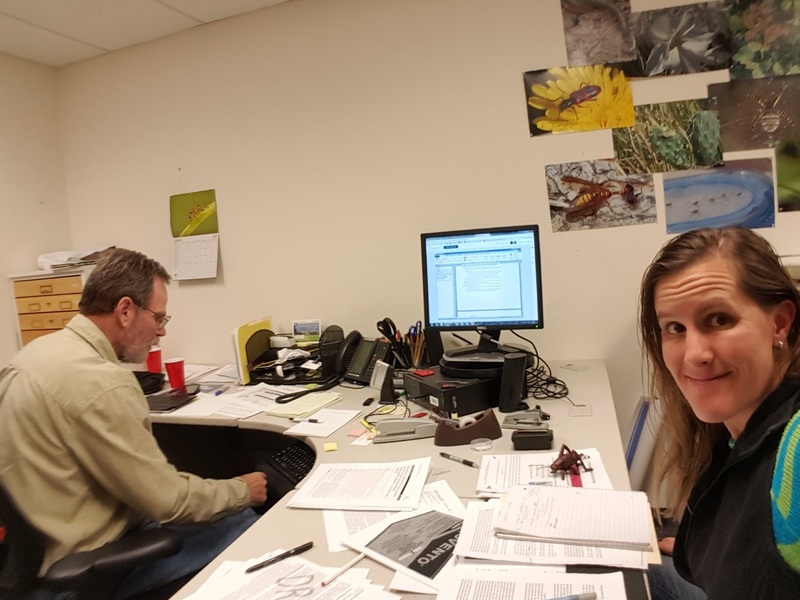 CSU Extension Entomologist Bob Hammon and Mesa County Noxious Weed & Pest Management Coordinator Teresa Nees on a conference call with horticulture experts around the state discussing upcoming events and issues that are important to the Upper Grand Valley Pest Control District. The 2016 Property Tax Roll (due in 2017) has been certified. While we anticipate Property Tax Statements may be in the mail stream by January 20, 2017, we invite you to utilize our website http://treasurer.mesacounty.us, and review property taxes owing. 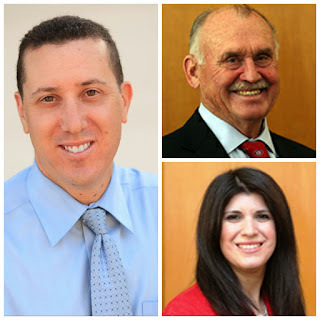 “It is very easy to click on Pay/View Property Taxes. From that point, follow the directions to see taxes owing for 2016, payable in 2017. 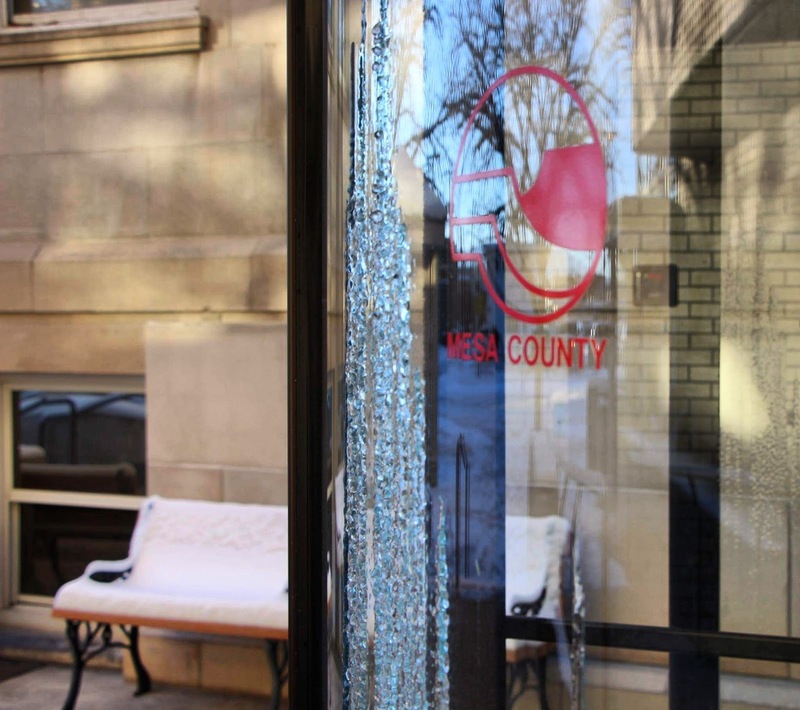 You are welcome to call our office for property tax information,” said County Treasurer, Janice Rich. 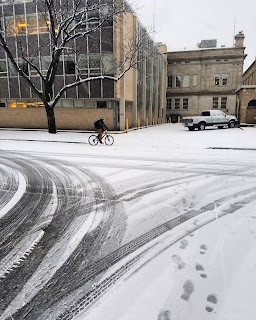 Colorado law [CRS 39-10-104.5] requires payments in two equal installments, the first being due on or before the last day of February, and the second installment to be paid no later than the 15th day of June. Or, if you are paying your taxes in full, a single payment is due on or before the last day of April.